Quality elastic bands for lingerie and swimwear. Our products are made in polyamide and lycra. We ha.. 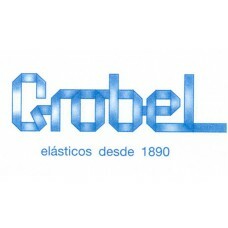 Leading Spanish company of elastics for corsetry, lingerie and swimwear. Grobelastic is the result o..